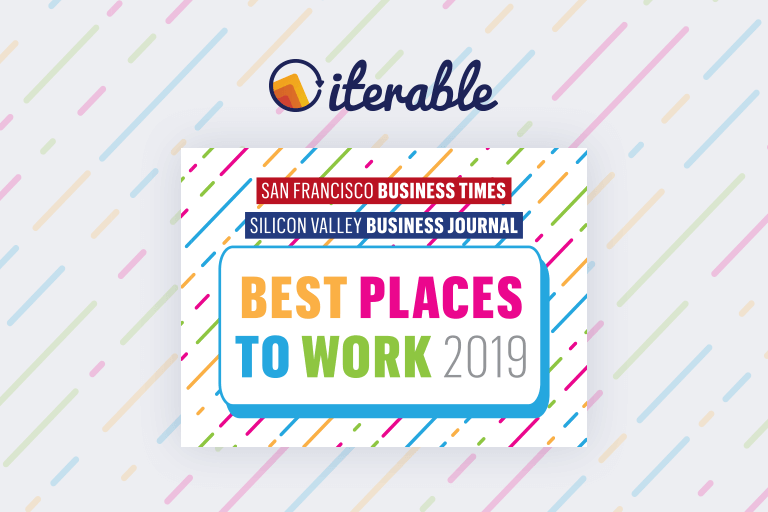 As VP of People at Iterable, Sara Riedl oversees the people and organizational strategy to enable Iterable to grow its business, scale its talent and enhance the employee experience. 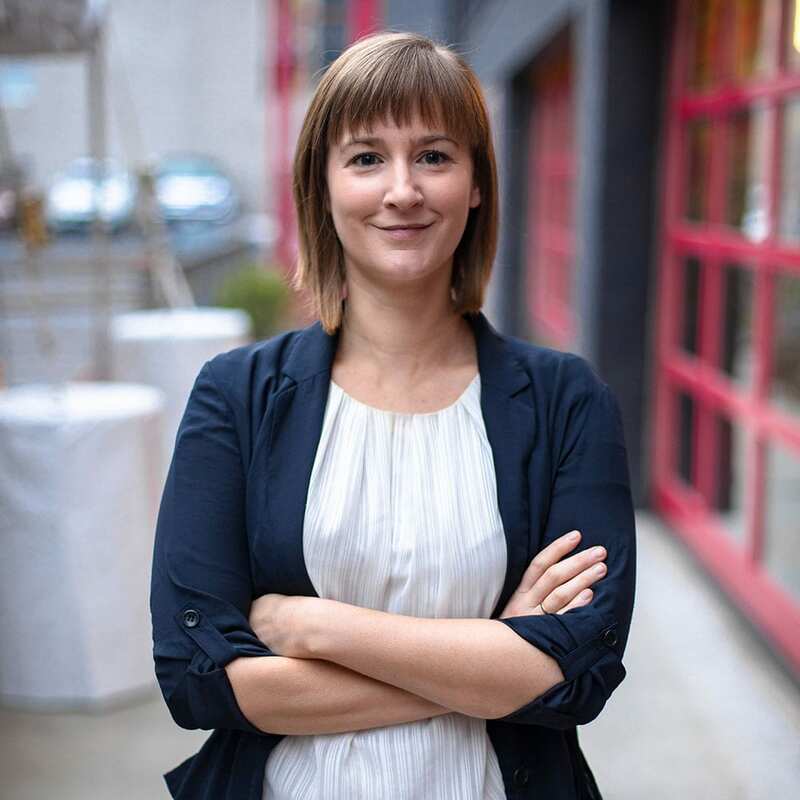 Sara speaks five languages and has worked in four countries. Her diverse background helps her to bring people together and appreciate different points of view. In her free time, Sara enjoys multi-day hikes and teaching her cat new tricks. 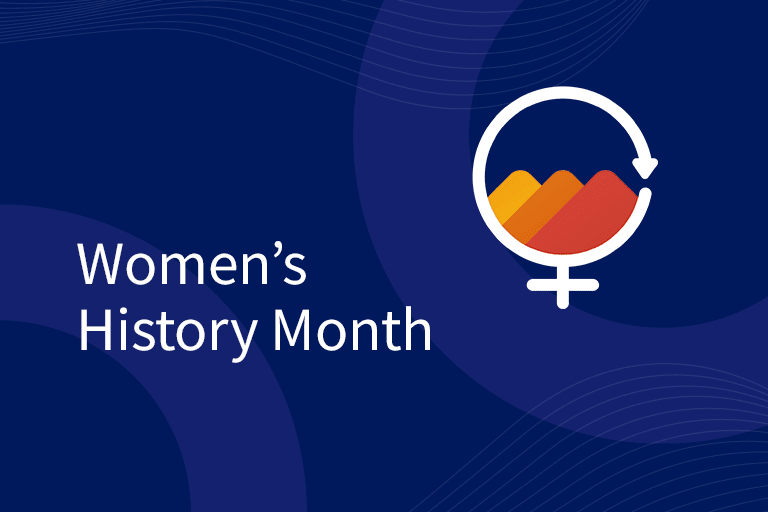 For Women's History Month, we set aside a few moments throughout the month to shine a spotlight on female leaders at Iterable and in our community.